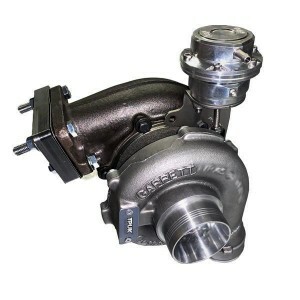 All of our TD5 VNT turbos have been developed by ourselves along with a reputable U.K. based Turbo Specialist and are a direct fit to any TD5 engine. Several months of extensive Research & Development went into the makings of this hybrid VNT Garrett Turbo and each turbo is made to order to your vehicle spec & requirements (upto 15 working days typical turnaround). Our VNT turbos also come complete with Forge Motorsport Actuators, which are a servicable item with interchangable springs to match your driving style & preferences. It is imperative that all new Garrett turbos are installed with fresh oil and filters change.